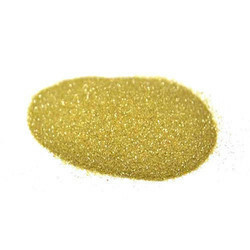 We have gained specialization in offering superior quality Natural Diamond Powder - NAT-P. It is a processed Natural Diamond Powder having rounded edges. This powder is ideal for various tough and demanding applications. Further, we can also offer our range in customized forms as in different sizes like from 16/18 US Mesh upto 70/80 US Mesh.